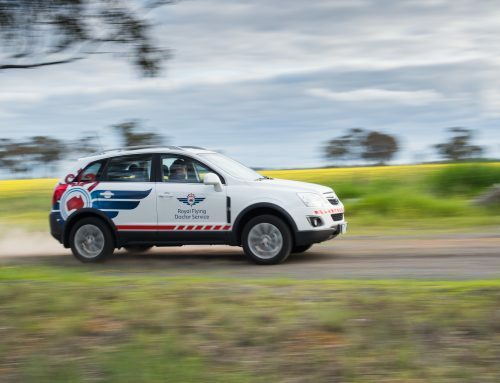 At the end of December 2017 the Flying Doctor Telehealth service was presented in the Rural Doctors Association of Australia (RDAA) Annual Roundup e-magazine! 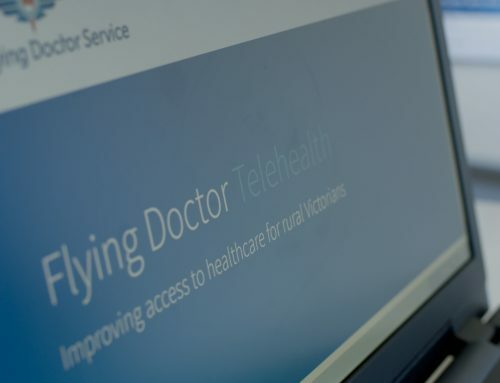 An editorial about the Flying Doctor Telehealth service discussed how the telemedicine service connects rural Victorian patients in need with their specialist online and the benefits of the service to rural GPs. The RDAA e-magazine is emailed directly to 1000 to rural doctors, with a total circulation of over 10,000. 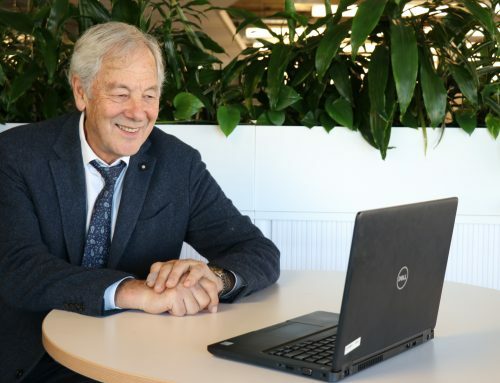 The Flying Doctor Telehealth service relies on referrals from GPs for patients to access a specialist appointment, so a feature in this publication will raise awareness with rural GPs and improve access for patients. Click HERE for the link to read the article on page 28.